It's time again for Supermarket Saturday from the Lesson Deli ladies. This week's theme is Thanksgiving! 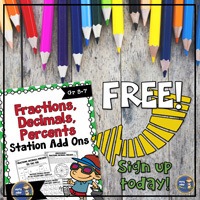 What will you be teaching for the next week and a half? We have some great ideas for you. Preparing for the Thanksgiving meal takes a laundry list of who's bringing what. 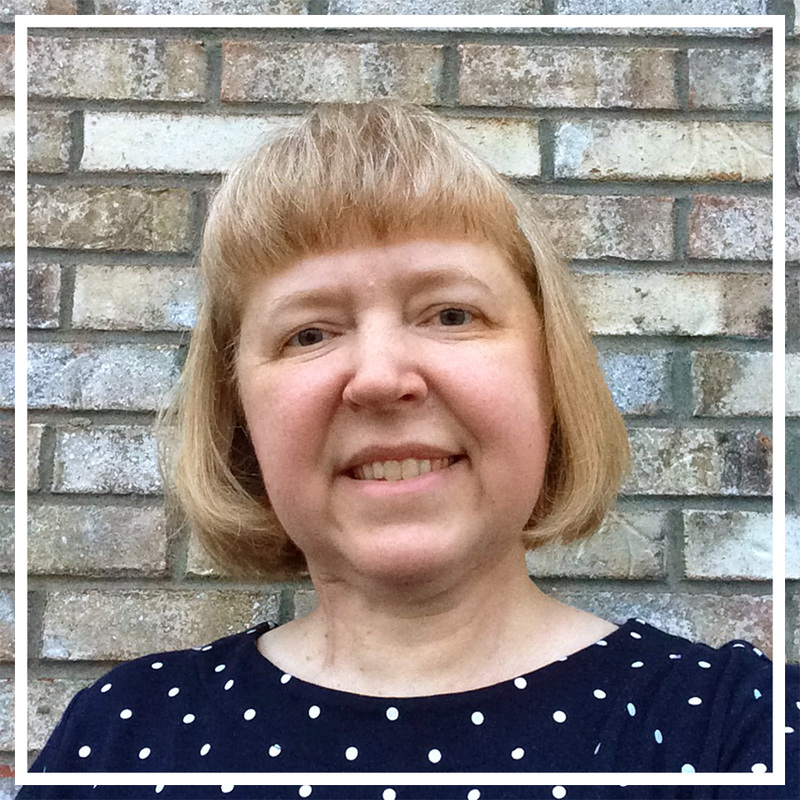 It takes trips to the grocery store and scouring through ads to find a great sale. 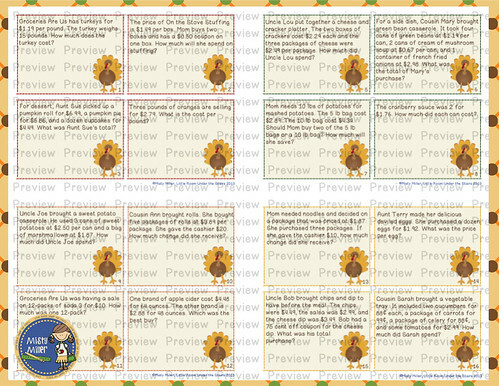 Thanksgiving Dinner Task Cards give your students practice with calculating prices for food items. 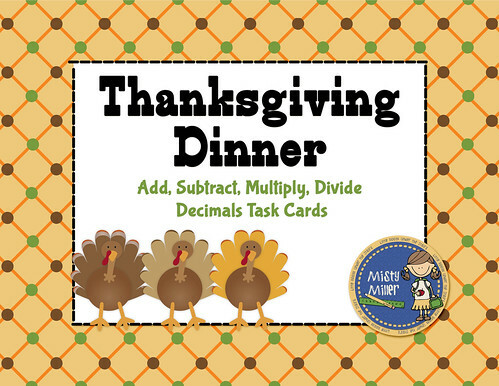 This product includes 20 real world word problems using the theme of Thanksgiving Dinner, a recording sheet, and an answer key. I put the cards on desks and other empty spaces. 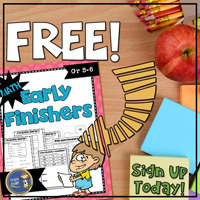 The kids move around the room at their own pace to complete the problems. I did a blog post last year on this set of task cards. You can see more pictures in that post. 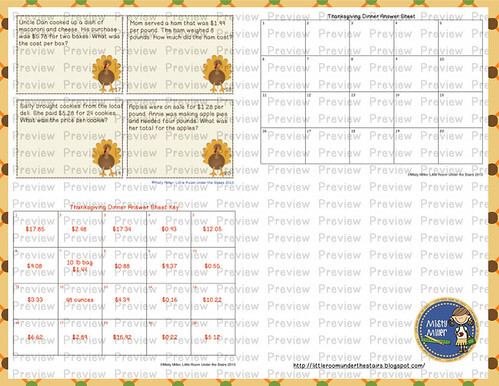 You can pick up Thanksgiving Dinner Task Cards; Turkey Trot: Mean, Mode, Median, Range Task Cards; and Fall Food Mix Math Packet for 50% off through Saturday, November 15th.